Call us now to discuss your vehicle. Take advantage of our expert advice and low prices. Local family owned and operated, we are one of the leading auto repair shops serving customers in the Hunter Valley. 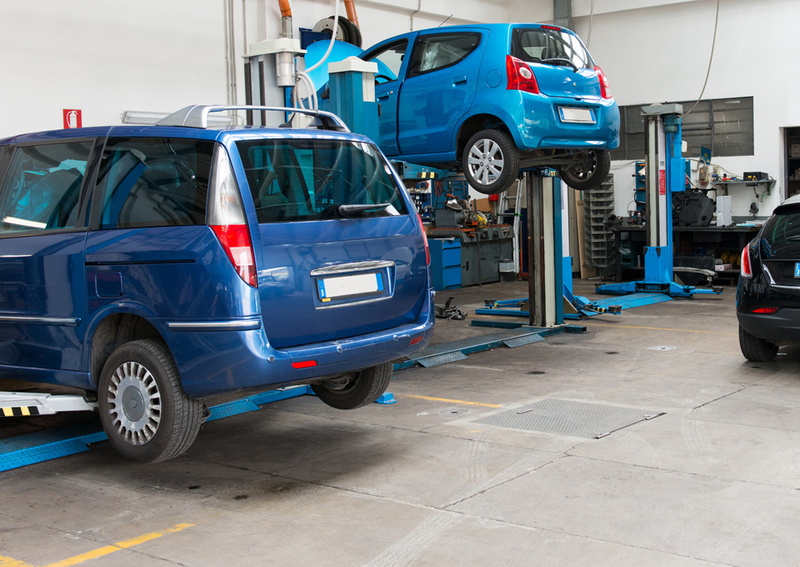 All mechanic services are performed by highly qualified mechanics. Call our friendly staff today to book your next service. 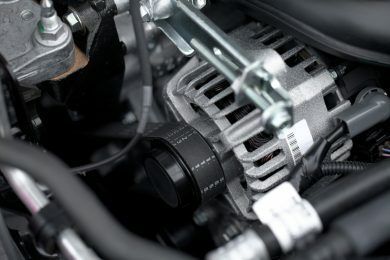 We offer a full range of garage services to vehicle owners located in the Hunter Valley area. "I've been going to Cannon's for a few years now for all my needs. I think they're very down-to-earth, and if you have a limited budget they will work with you to find the best solution for the lowest cost if necessary. I've never had any issues after numerous visits and would highly recommend them!" Several items completed in one day at a cost lower than estimated. The total cost of the service performed was significantly less than the estimate I received; Peter continues to search for the best quality deals and passes those savings on to the customers. The quality of work is 2nd to none and even if something were to go wrong, Cannon's does something a lot of others no longer do - CANNON'S STANDS BEHIND THEIR WORK. I have been taking our vehicles to Cannon's for many years with no regrets. I ALWAYS recommend them to fellow employees when asked about mechanics. 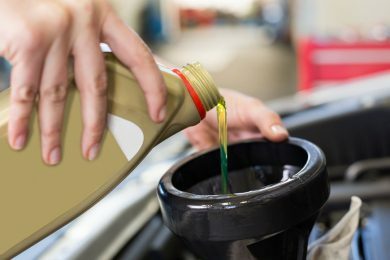 Local family owned workshop, we look after all our customers like they were part of our family… We can help you with everything from an oil change to an engine swap and get you back on the road fast and for the right price. Call us today to find out if we provide servicing for your fleet company. We are a listed automotive repairer with a number of fleet companies and the list continues to grow. Call us today for a quote on supply and install of your steering and suspension components. We offer a full range of quality products to suit your needs. From dash warning lights, your vehicle not running right or that noise that just drives you mad, our team of experienced mechanics will find the problem and outlay the solution. We supply and fit quality batteries for our customers, call our friendly team to book a time for testing/replacement of your battery. We offer a full range of garage services at competitive prices to vehicle owners in the Hunter Valley and surrounds. Professional and friendly customer service combined with quality parts and excellent workmanship. 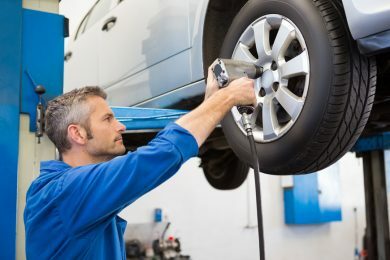 Whether you drive a passenger car or 4WD, our mechanics strive to ensure that your vehicle will be performing at its best before leaving our shop.